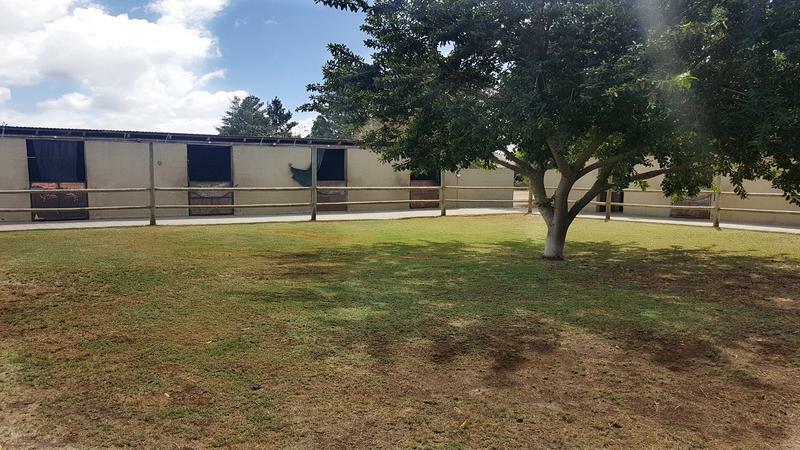 Ever dreamed of a having your very own Equestrian facility at home? 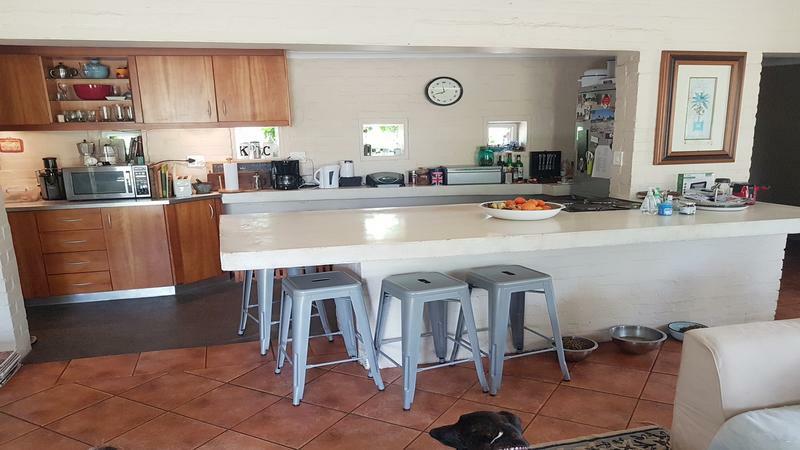 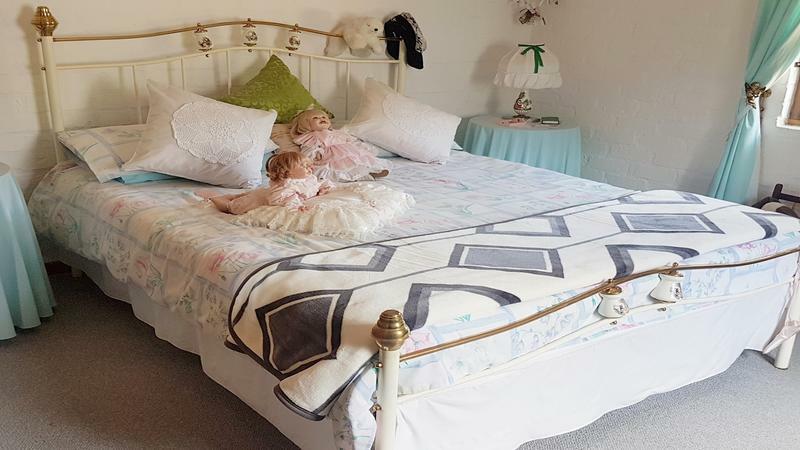 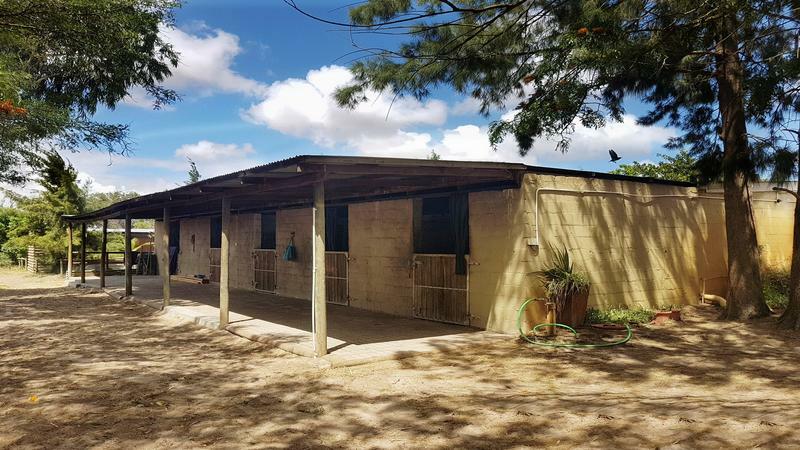 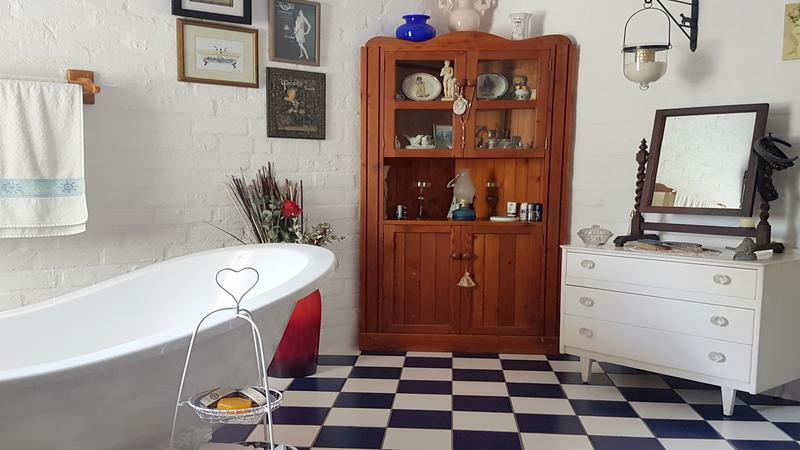 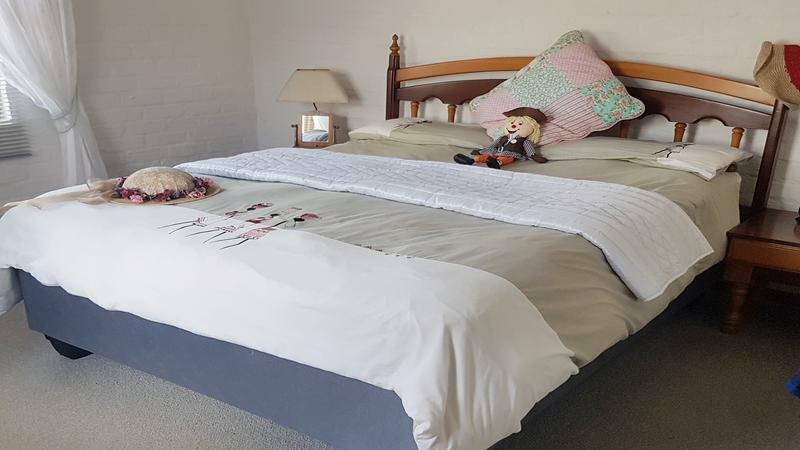 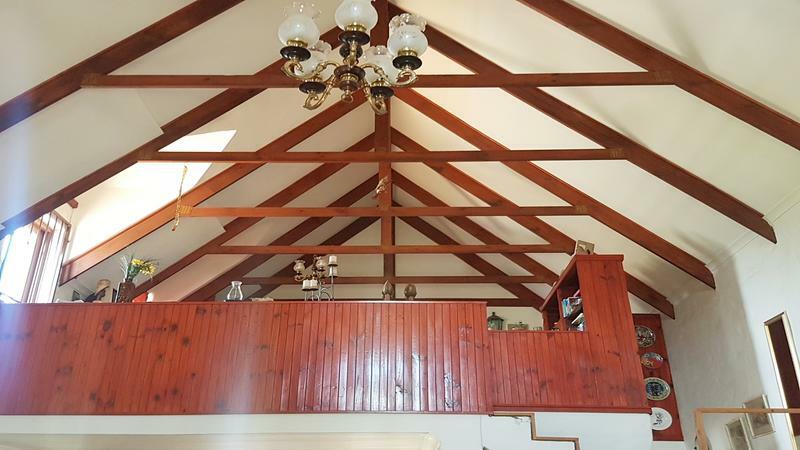 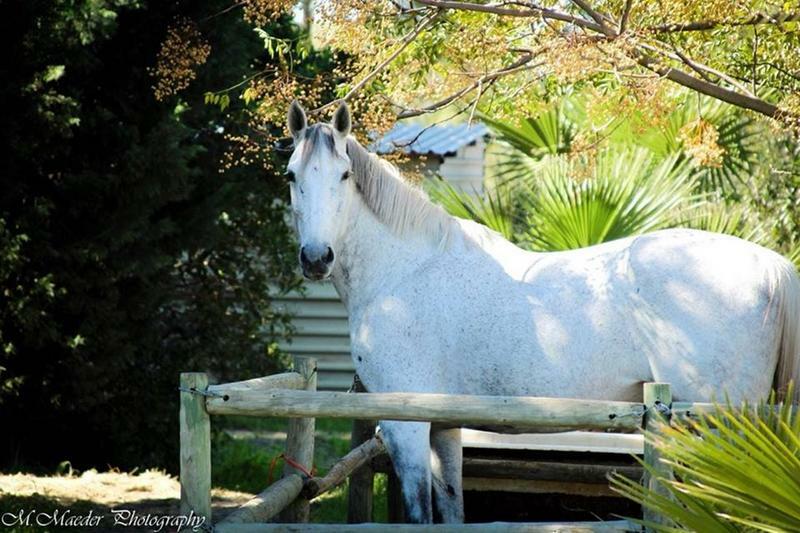 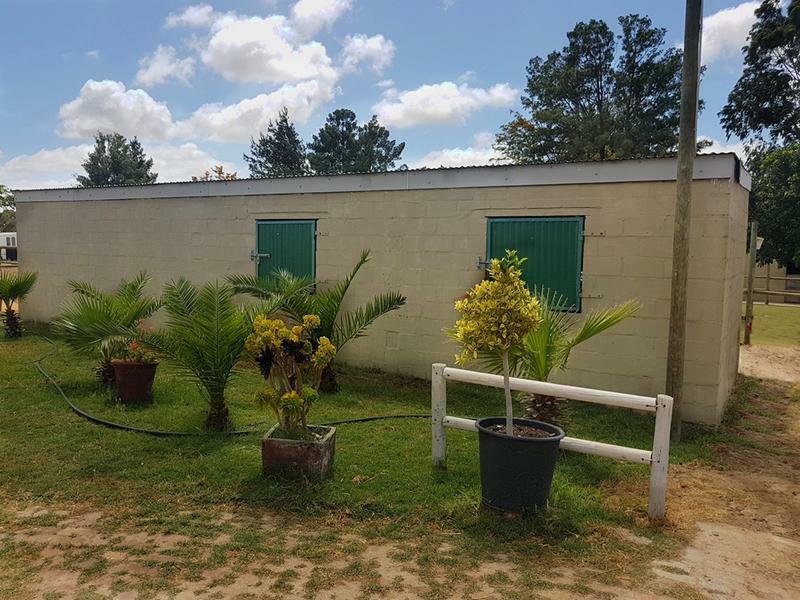 Right here in the Cape within easy commute to all major show holding bodies, and everything you need to have your own horses and a livery yard on your own property - packaged to go! 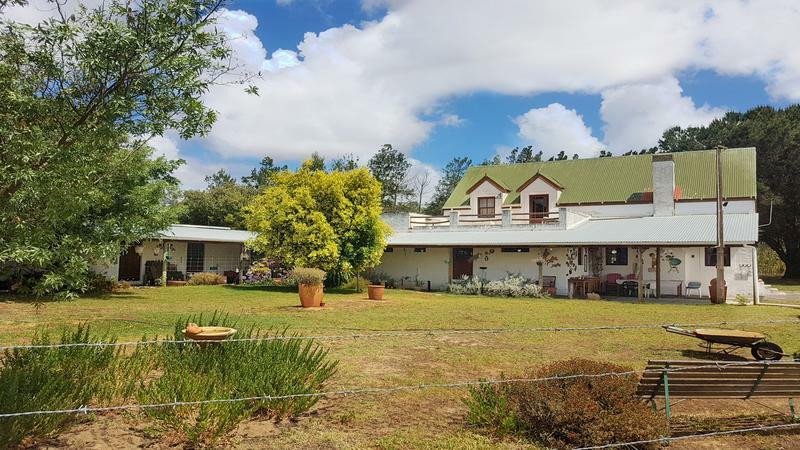 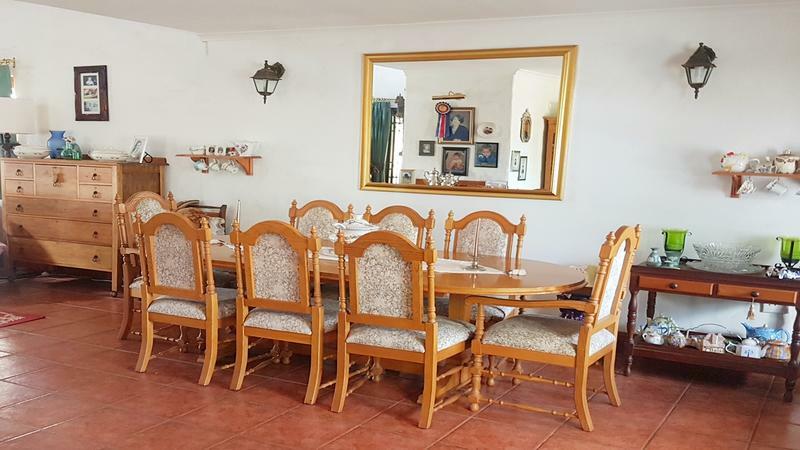 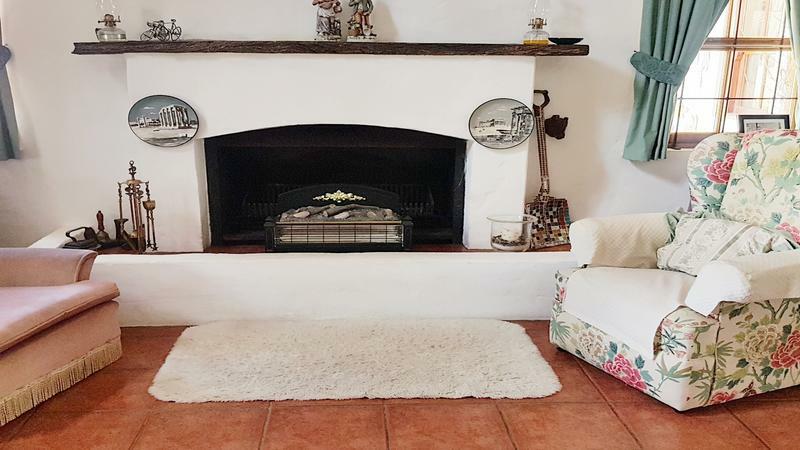 Located just off the N7 approximately 45 minutes from Century City, 30 minutes from Killarney Gardens or Melkbosstrand Beach, within the Gated zone of Groenerivier Estate, lies this sprawling 18 Hectare Equestrian property, 10 minutes from Europa. 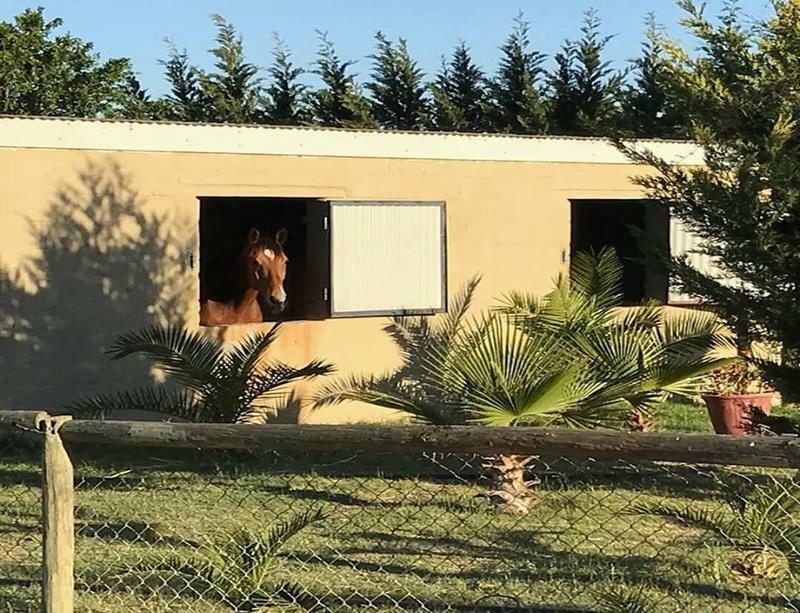 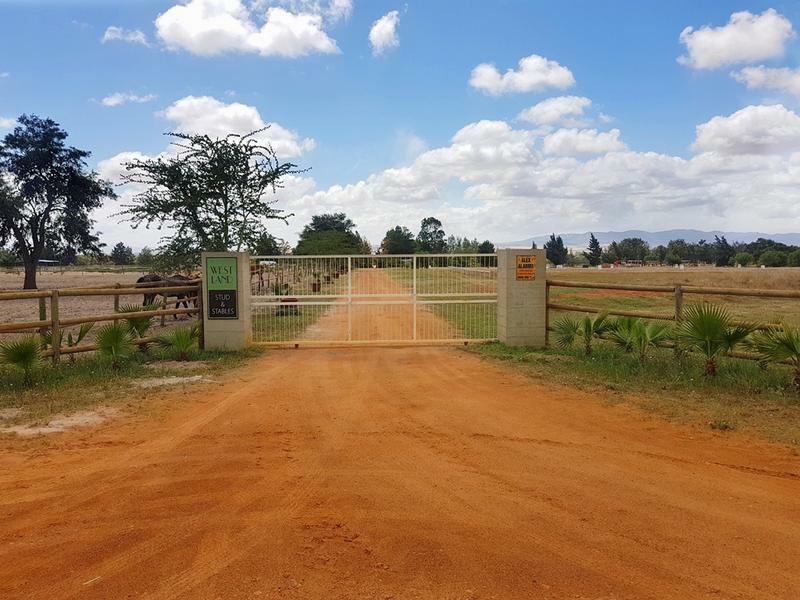 Westland Stud and Stables has operated from the property since 2010 as a competitive livery yard and for the owner’s sport horses and breeding stock. 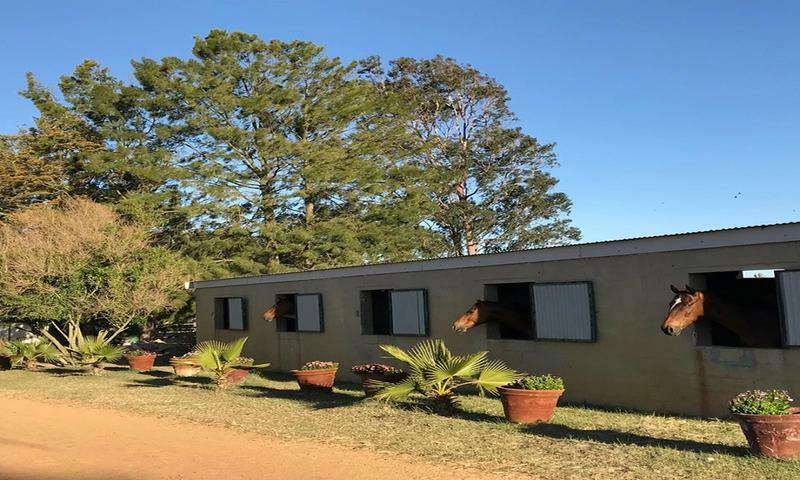 The owner, an experienced horseman, designed the facilities specifically to cater for horses competing is show jumping, dressage and eventing. 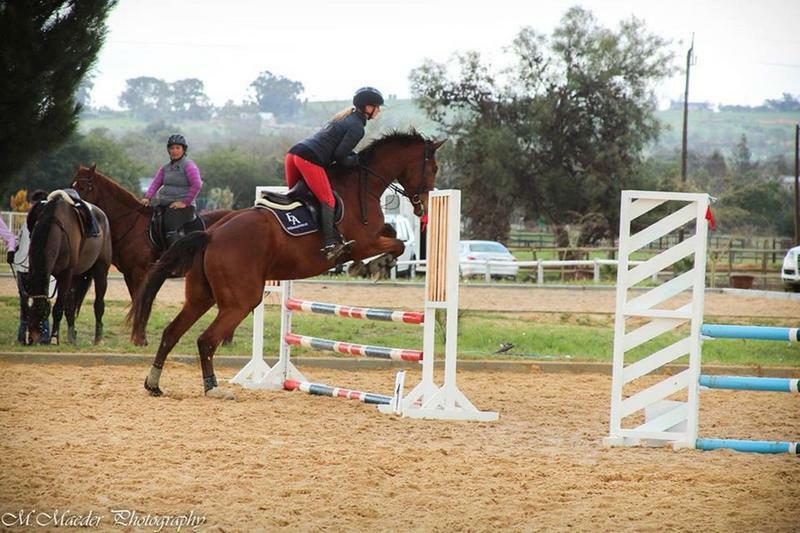 Training shows have been held in all three of these disciplines. 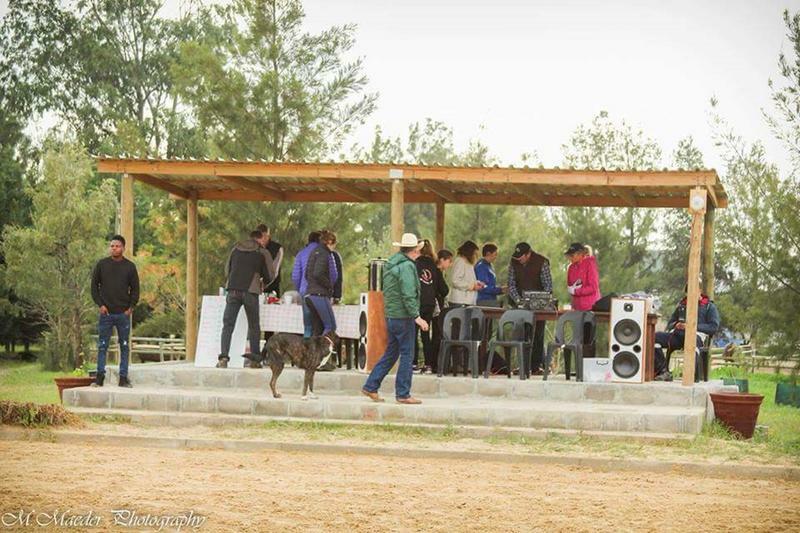 Dressage: The dressage arena surrounds (60m x 20m) can be set up in either arena. 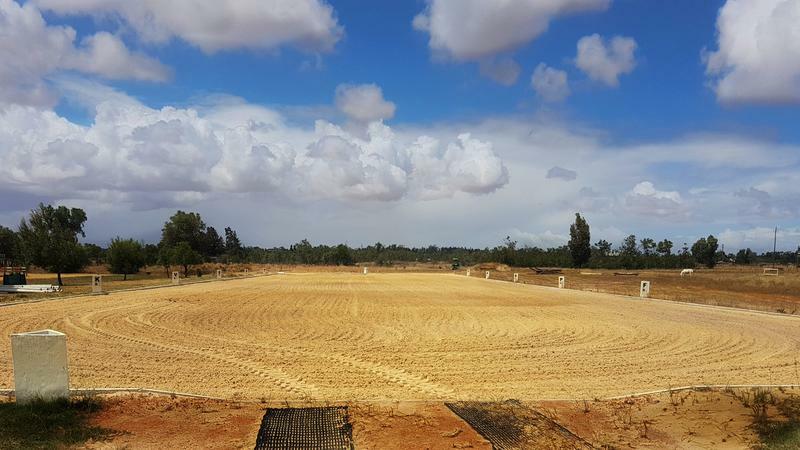 The smaller arena (80m x 24m) has been designed so that there is space to go around the dressage arena as well as to circle before entry. 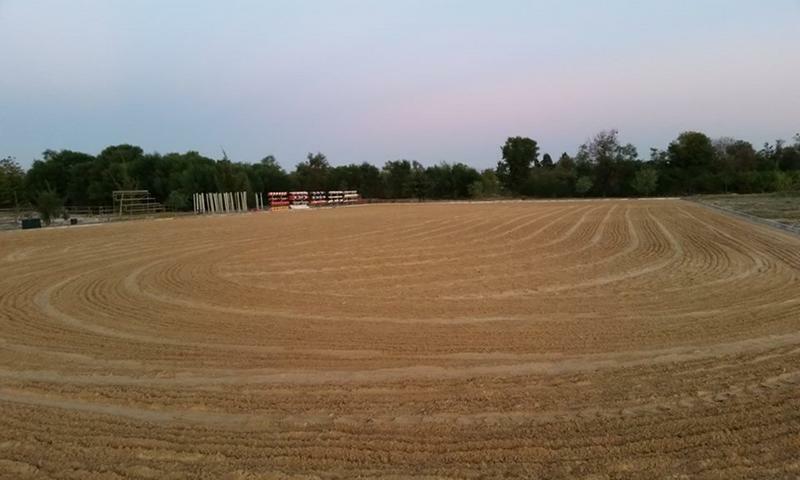 Jumping: The smaller arena (80m x 24m) has been designed to be used as a warm-up arena for shows. 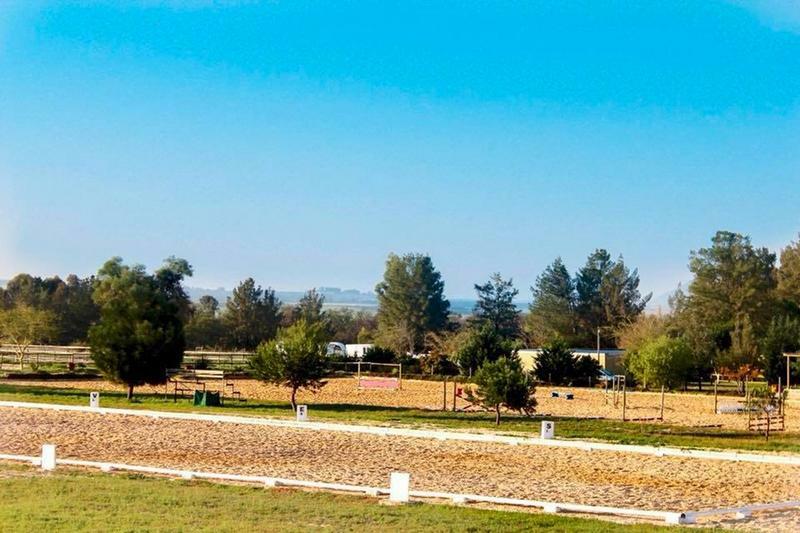 It can also be used for gymnastic exercises when there is a course in the big arena. 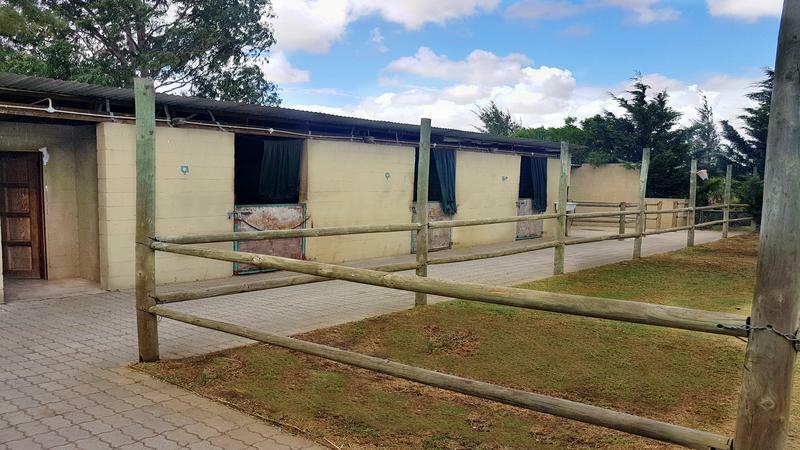 Numerous open show jumpers have been stabled on the property and the facilities are used for training by more on payment of a ground levy. 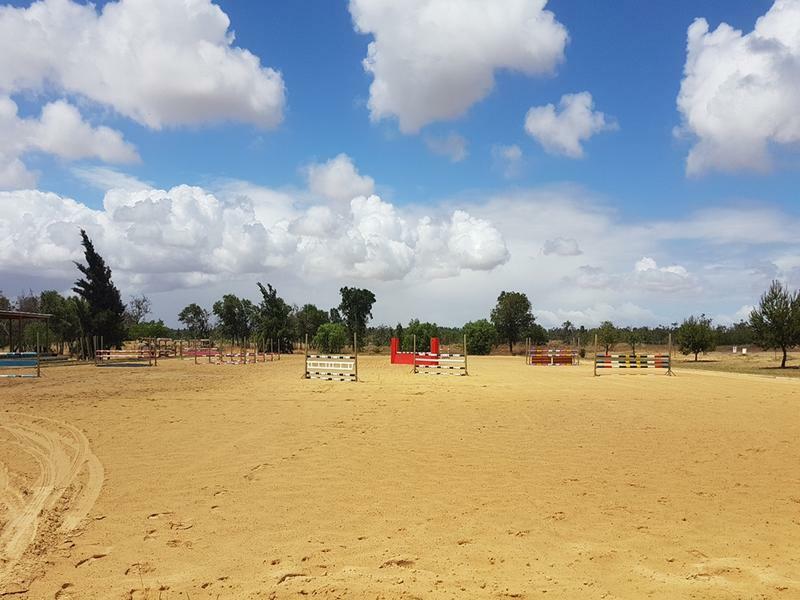 The jumping equipment is show quality with numerous sets of painted poles, fillers, wings, galvanized uprights with keyhole strips and as well as a wall. 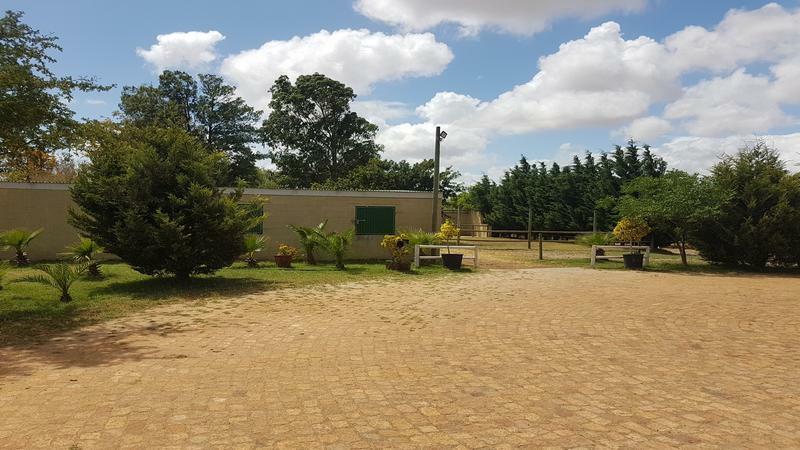 (See list of equipment). 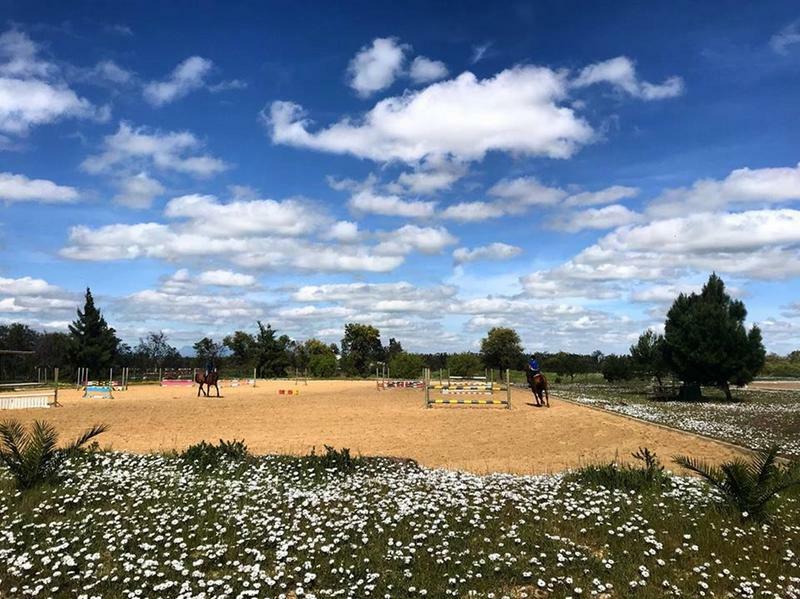 Eventing: Professional training facilities for all three phases are on the property. 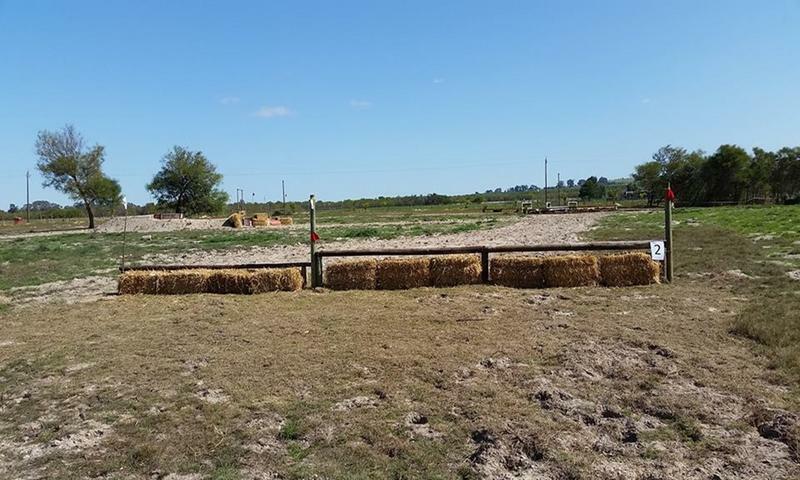 There are numerous well-constructed x-country jumps, including banks, steps, sunken road, water, drops, ditches, etc. 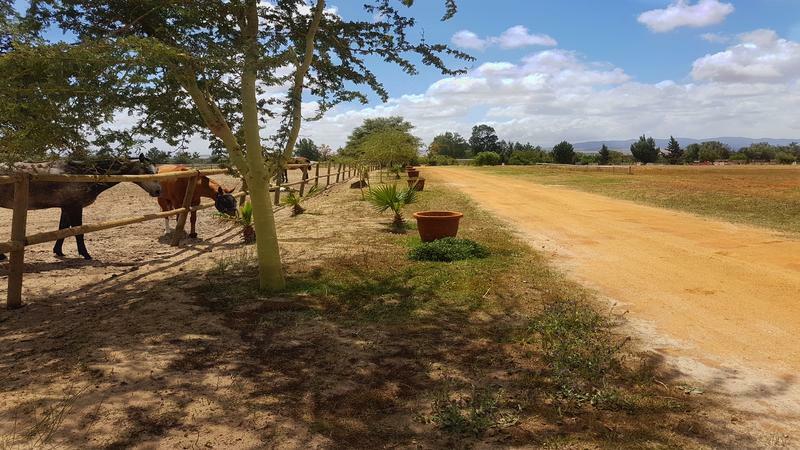 The sand track around the property is used for fitness work. 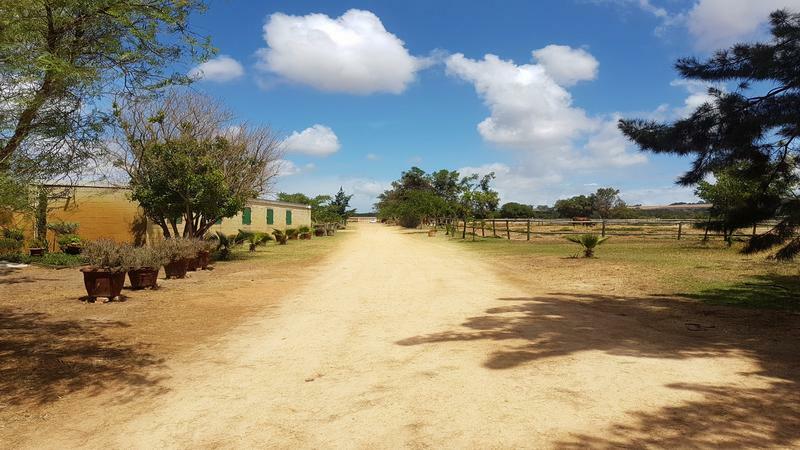 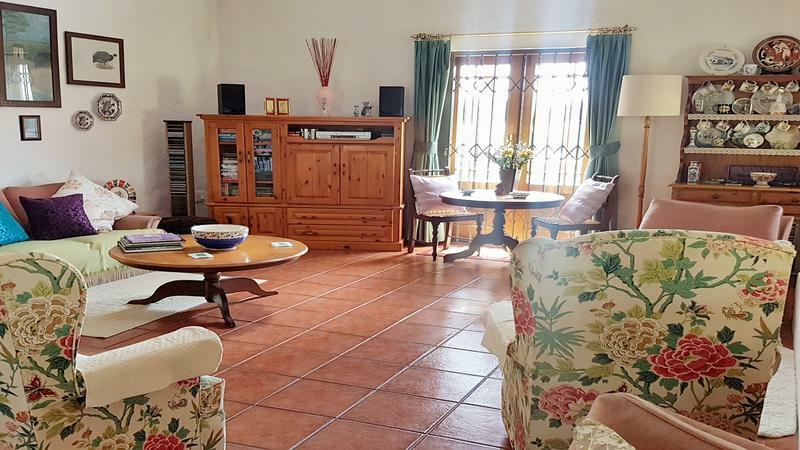 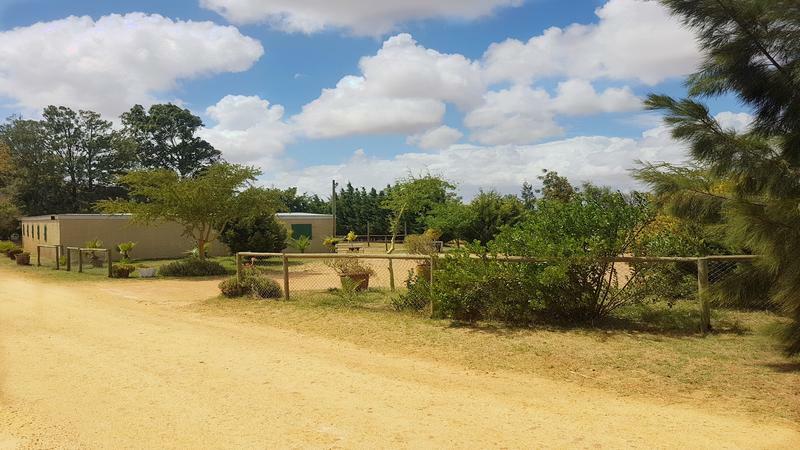 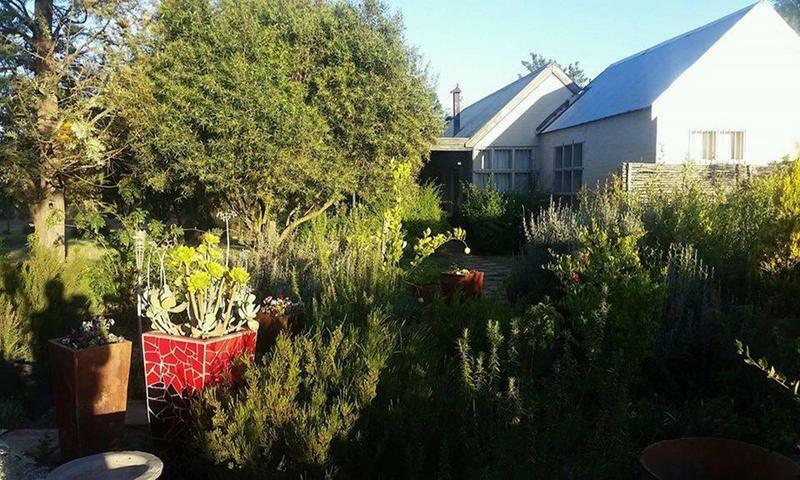 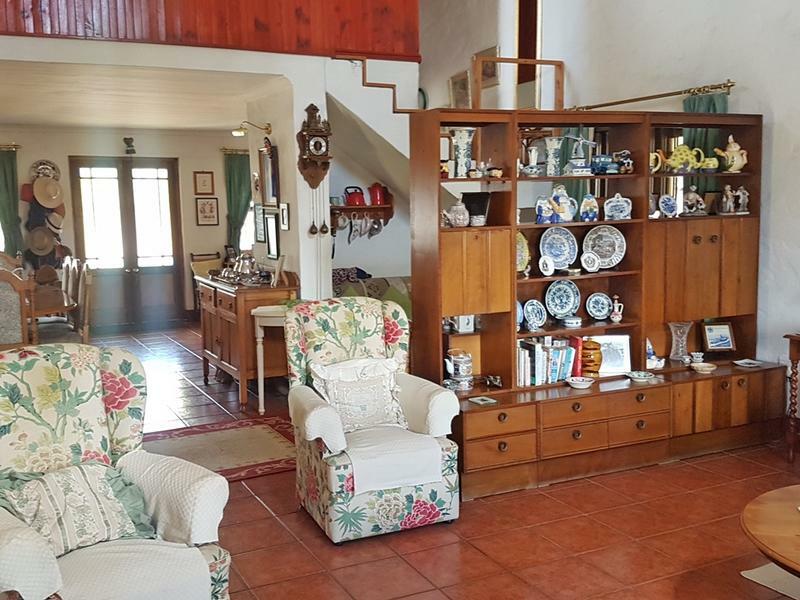 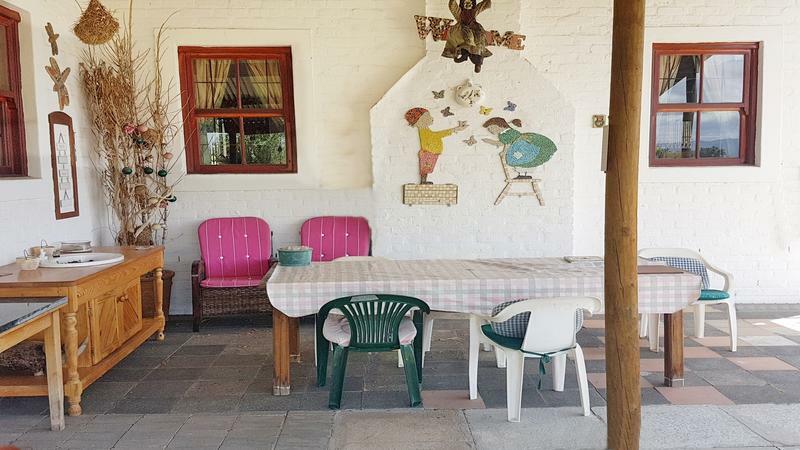 The property is located with easy access to all show venues due to its proximity to the N7. 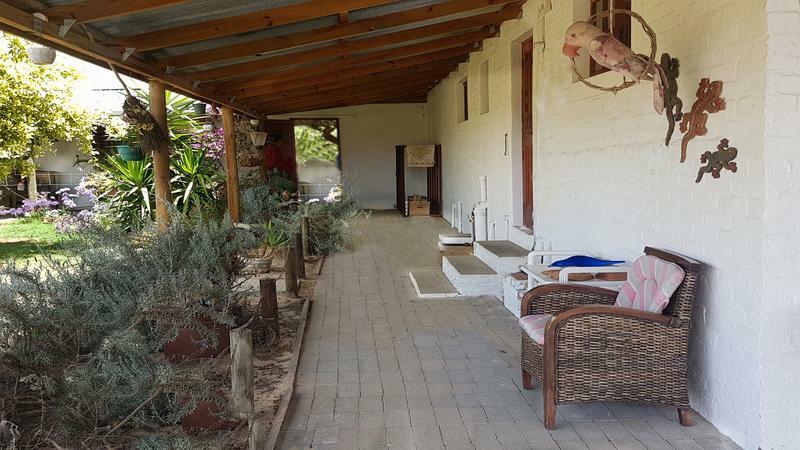 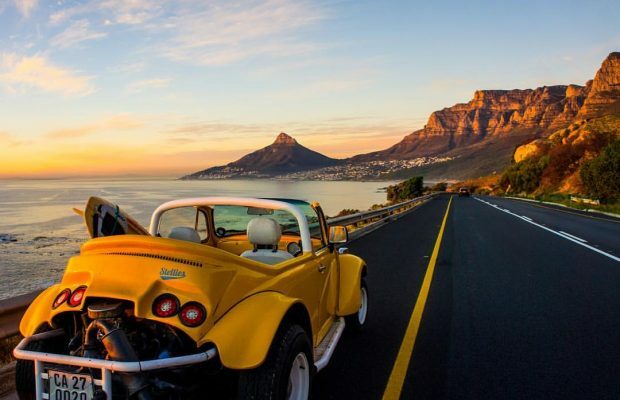 The furthest local venue, being Noordhoek is only 1.25hrs towing. 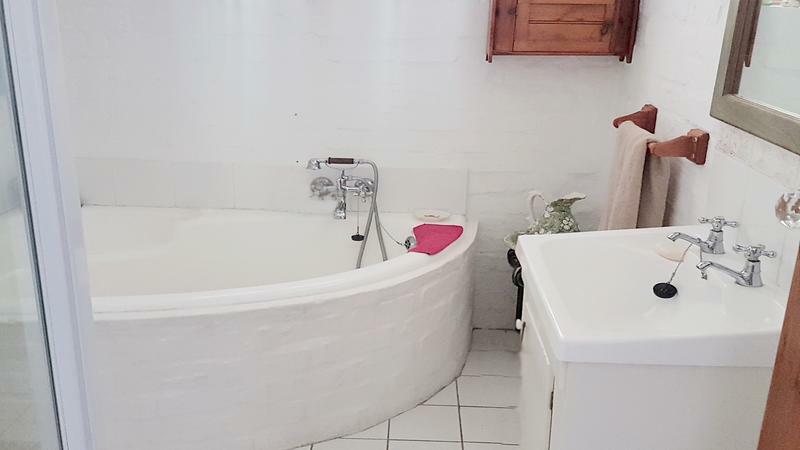 Europa is 10 minutes away. 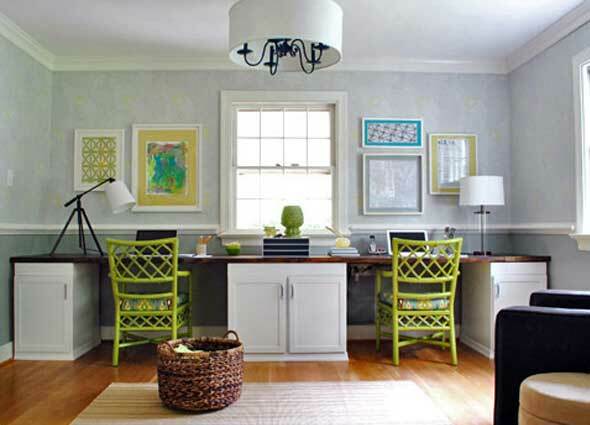 •	All permanent brick structures have approved plans. 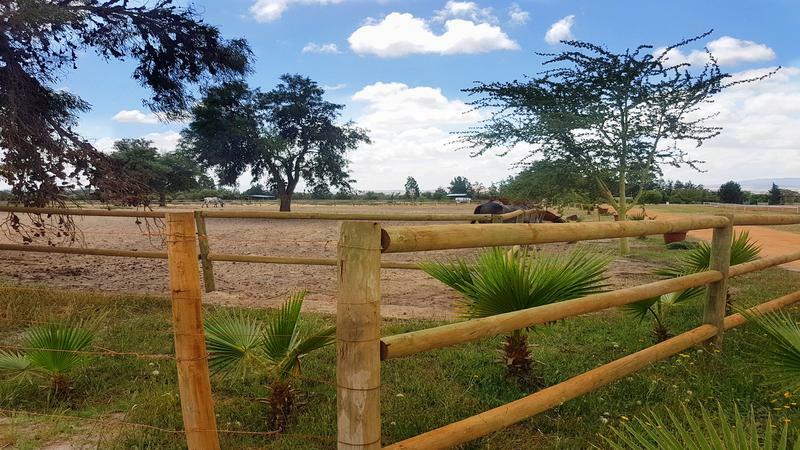 •	Hundreds of trees of various varieties have been planted and range from saplings to full grown. 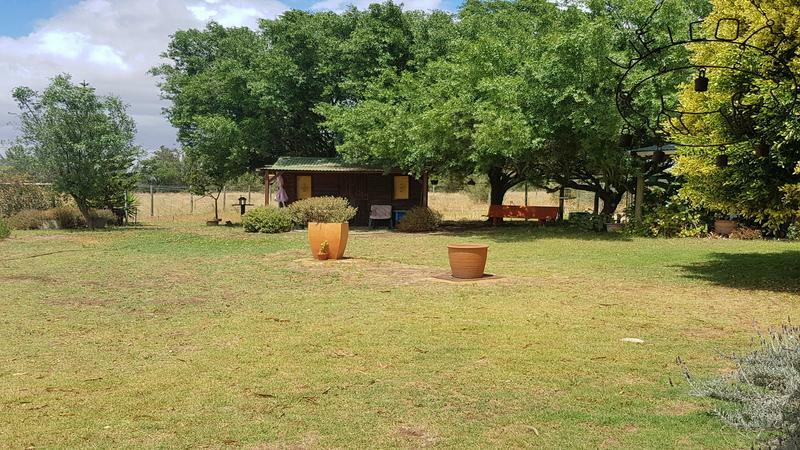 •	There are two seasonal dams which attract a lot of wildlife and birds, including the occasional Pelican and Fish Eagle. 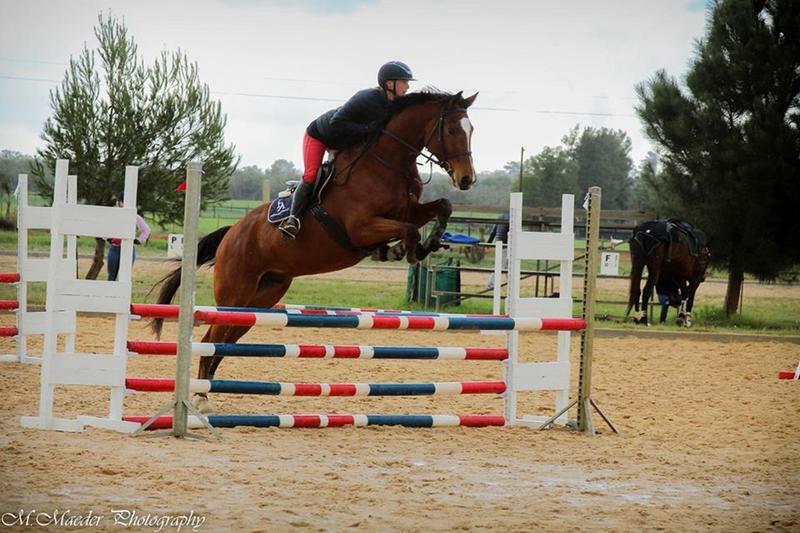 •	Approx 20 x-country jumps including banks, drops, water etc.